long learners! I mean it! I am so grateful for the experience of today! 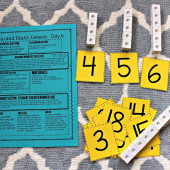 I recently blogged about guided math and have quite a few posts about it. 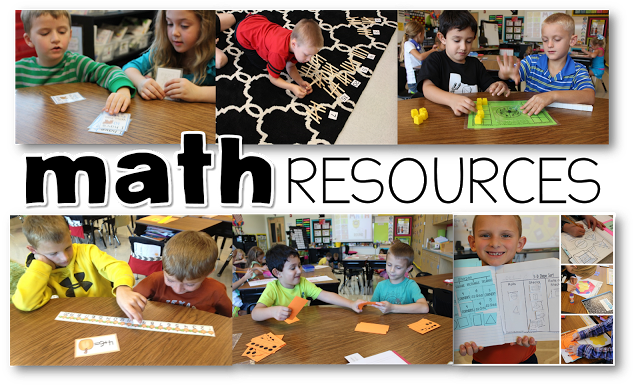 To read blog posts about guided math click the picture below! 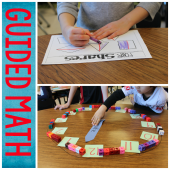 Then scroll down to continue to read multiple posts about guided math. Look for the little words Older Posts. 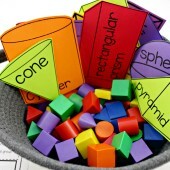 That will continue to show you all posts labeled guided math. To check out all sorts of guided math resources, click the picture below to head to the Christmas in July sale for today only on math materials! Thank you!! I teach 2nd grade and can't wait to start guided math this year! 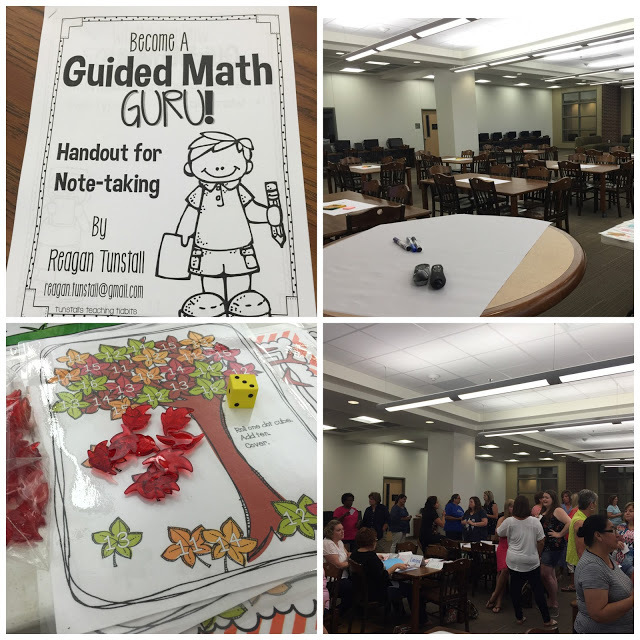 I am super excited to use your guided math units. Does unit 1 discuss how to introduce guided math routine to students? Could you discuss how the first month of guided math looks. 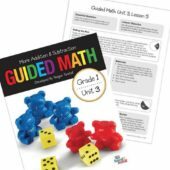 This is my first year using guided math and I am nervous. maybe next year we can get you a little farther southish/westish in Grayson County…would LOVE to have you at S&S!!! 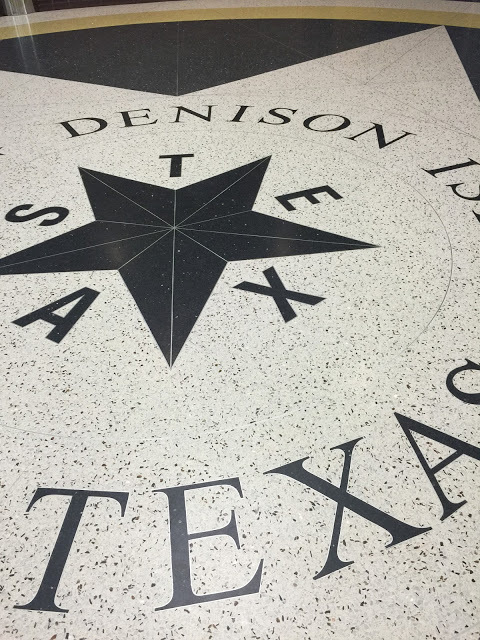 I am jelly of my friends in Denison that got to see you! I am sure that it was absolutely AMAZING!